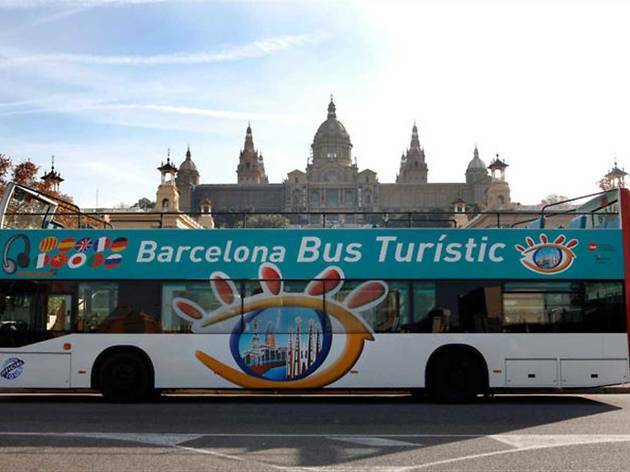 Forget touring on foot, and save some energy on one of Barcelona's bus tours. 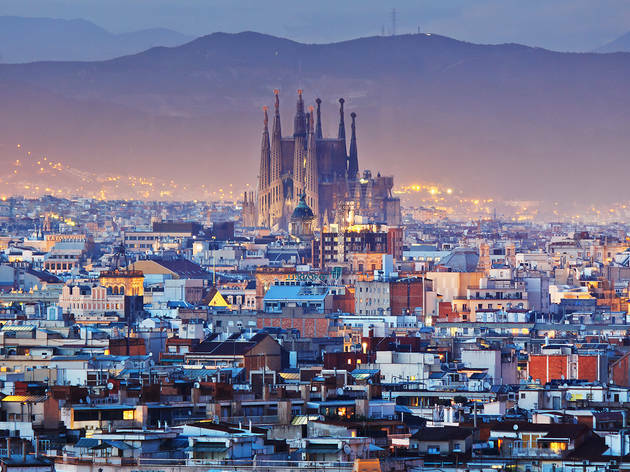 Whether you choose to travel by hop-on-hop-off double-decker, minivan or luxury SUV, the Catalan capital has a tour to take you around as many sights as you'd like. After all, you can't come to such an architecturally stunning city without gawping at as much beauty as possible. Plus it's a great way of checking out all of the best things to do in Barcelona effortlessly and efficiently. Get up close to La Sagrada Família and other stunning Gaudí structures, roam the cobbled medieval streets off La Rambla and ride the cable car up Montjuïc Mountain. 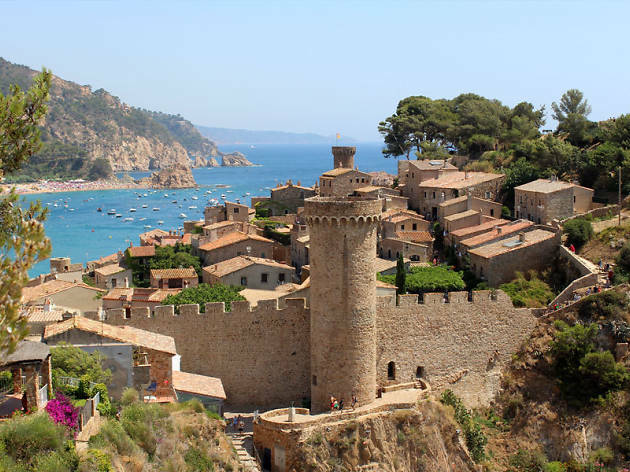 Day trips are also on the cards if you fancy an adventure out to the luscious coastal region of the Costa Brava or even popping over to Madrid. 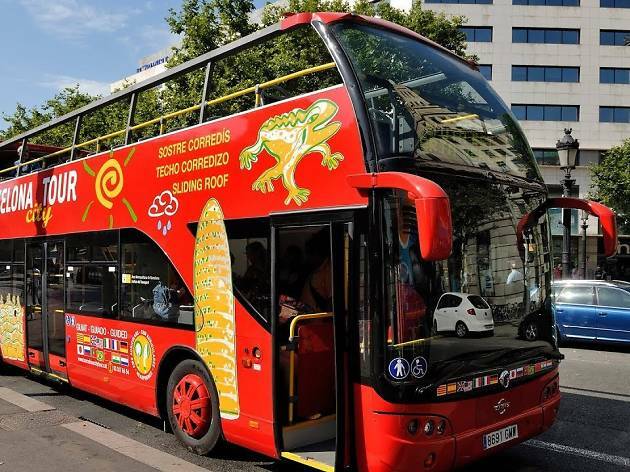 Below we've rounded up the best bus tours in Barcelona, so take a look and start exploring. 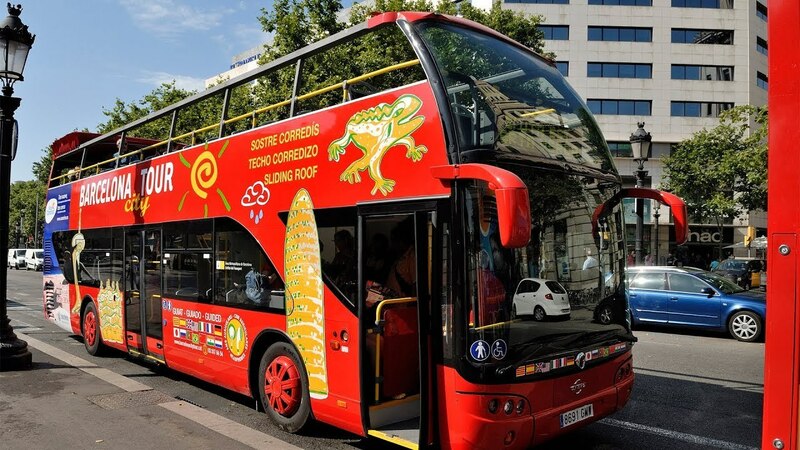 Discover the ancient, medieval and modern sights of Barcelona on this convenient city sightseeing hop-on-hop-off tour. 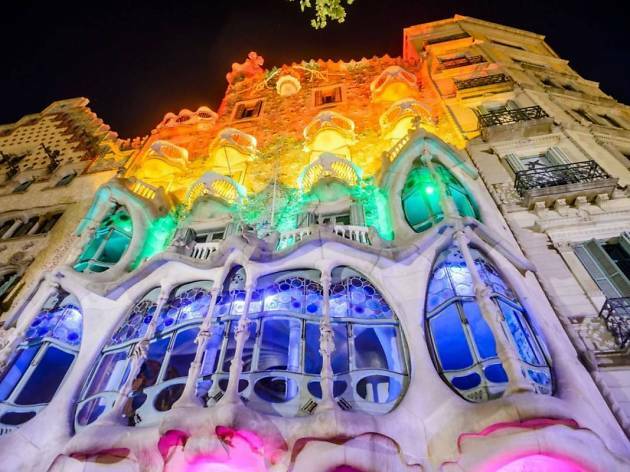 With one-day or two-day passes available, travel by open-top, double-decker bus along three routes to visit major attractions, including the Sagrada Família, the Gothic Quarter, Park Güell, the Picasso Museum and Parc de la Ciutadella. Customise your own itinerary and get on and off as you please at more than 44 stops around town. Take your time taking in the city. 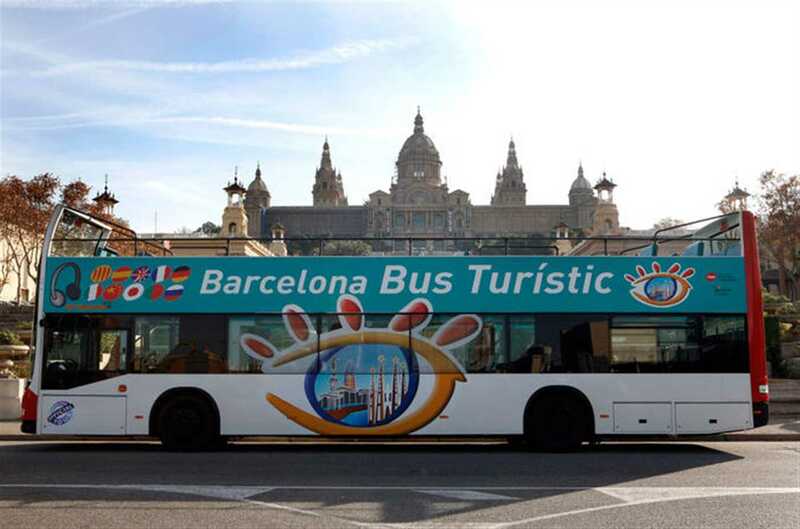 Barcelona has much to offer those willing to explore it, so get a one- or two-day hop-on-hop-off bus ticket. With two interconnected routes, this tour is the easiest way to get around Barcelona and see all the sights. Get a bird's-eye view of the medieval streets of La Rambla, discover the Port Olímpic beachfront promenade, and see the famous FC Barcelona football stadium, Camp Nou, among other top sights. Experience Barcelona like a true local – at night. Spend a warm evening on an open-top bus – a luxury bus to be precise – as it makes its way around the city. 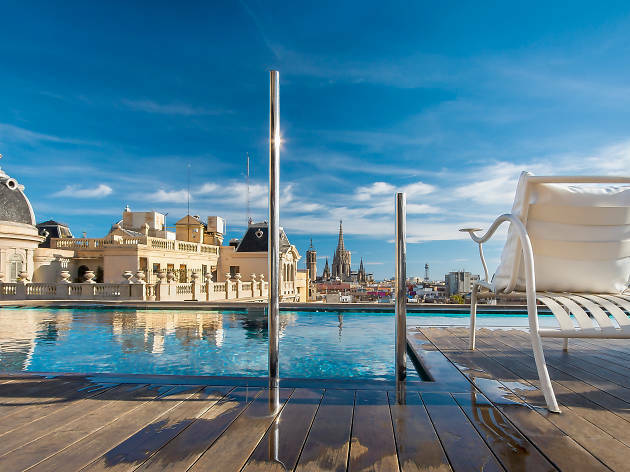 See top sights and beautiful architecture, before stepping off for a wander starting at Passeig de Gràcia. Witness the Montjuïc Magic Fountain in all its grandiosity, then finish of the night by sipping a sangria at one of Barcelona’s best bars. 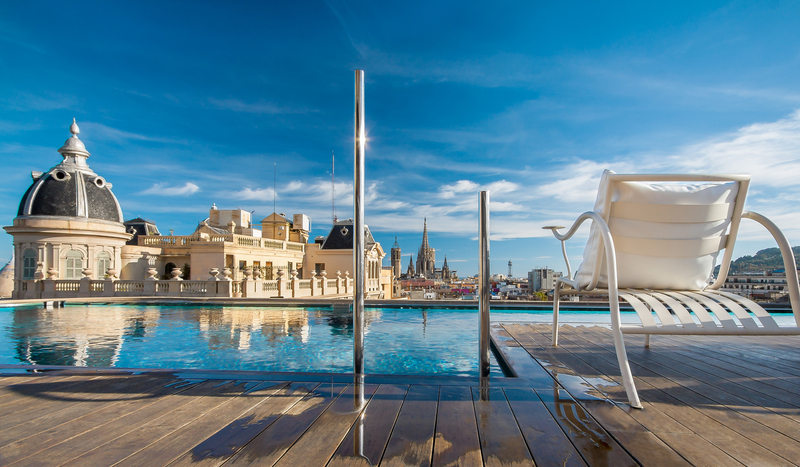 Enjoy Barcelona's highlights with a 360º view on board an open-top luxury SUV. 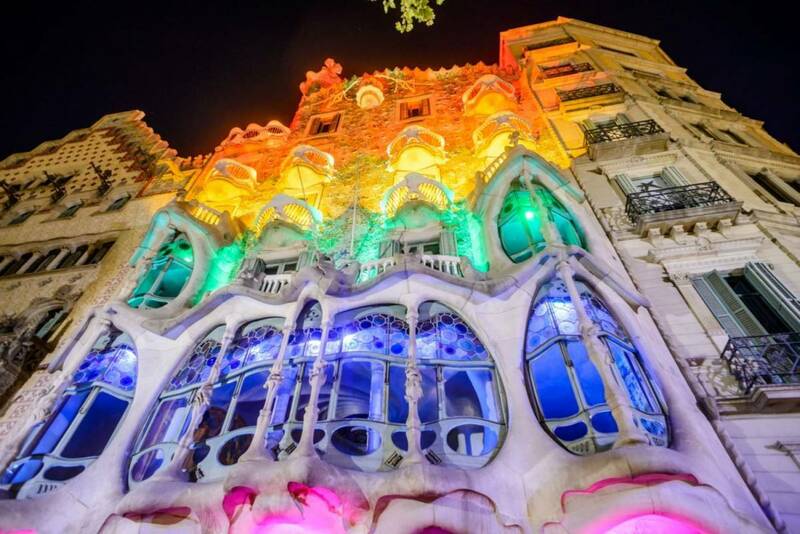 The experience starts in the upper part of Passeig de Gràcia, where you get a chance to gaze upon some of the city's most popular modernista buildings, before going on a narrated walking tour around La Pedrera, Casa Batlló and Casa Amatller. Then hop in the SUV bound for Montjuïc Mountain and ride up on the cable car to take in the amazing views. Finish with seafront views from a Turkish boat. 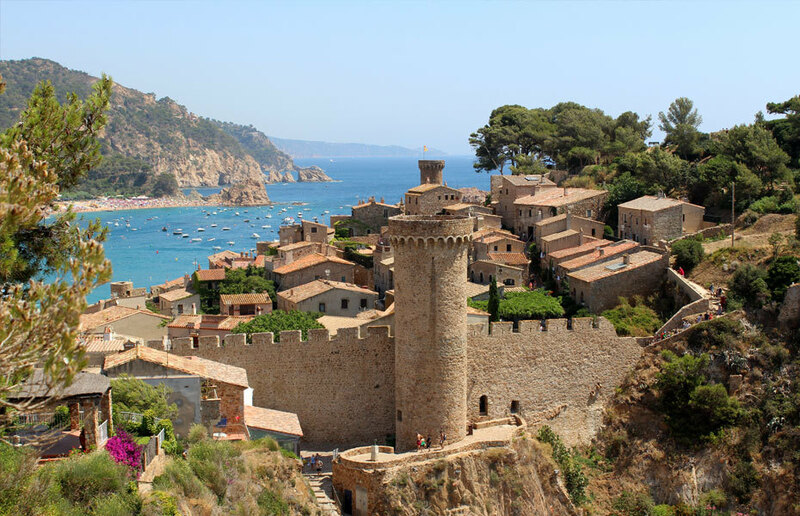 On this half-day trip you'll visit the Girona coast, christened 100 years ago as the Costa Brava. The name is due to its unique rocky and rugged coastline, composed of small coves surrounded by pine forests. Natural wealth and beauty is apparent in several territories and protected areas, such as Cap de Creus, the Empordà Marshes and the Marine Reserve Medes islands. This area has historically been a point of entry, transit and settlement for different cultures and civilisations, and each has left its footprints. 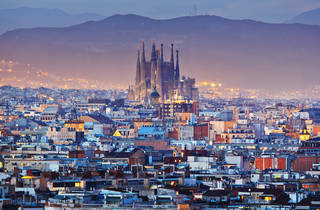 Choose your own itinerary from Barcelona on this city-to-city hop-on-hop-off pass, which allows you three stops. You'll travel in comfort on a coach that seats up to 55 like-minded travellers and features narration from a professional guide. Enjoy the flexibility of choosing how many days you want to stay, your type of accommodation, and how to spend your time in each city. 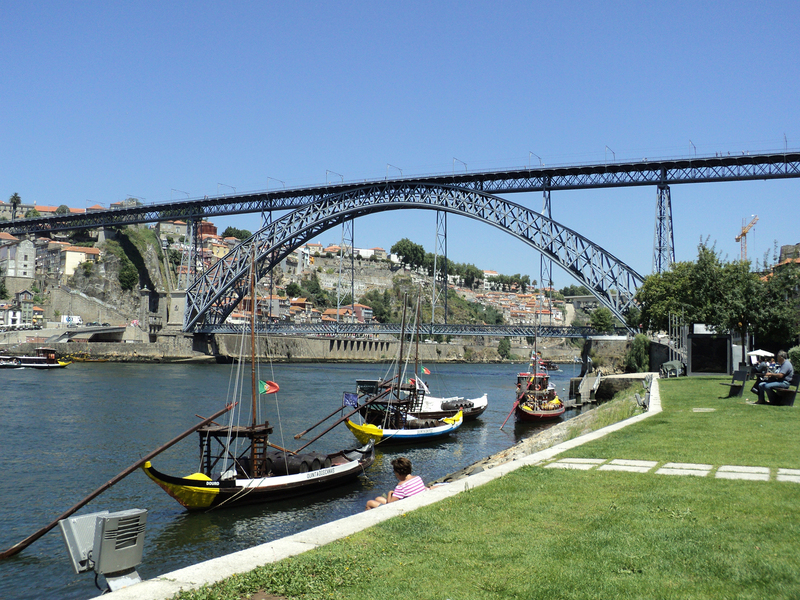 As well as Barcelona, in Spain you can see Madrid, and Lisbon and Porto (pictured) in Portugal.